Institutions have been priced out of a million dollar market. Maria Howard investigates how private collectors are increasingly helping to bring masterpieces to the masses. 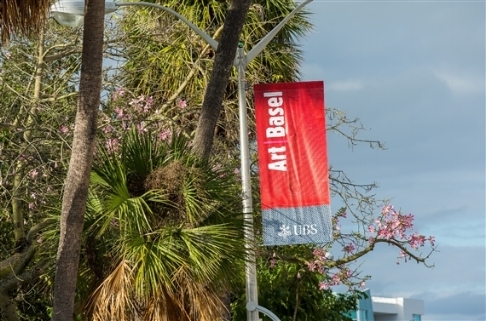 Maria Howard gives an indispensable guide to the best shows in the city ahead of Art Basel this December.